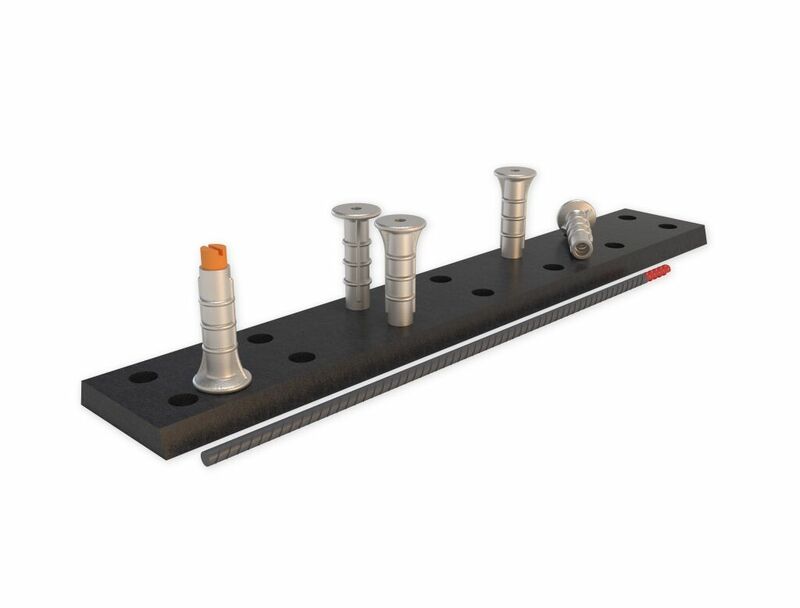 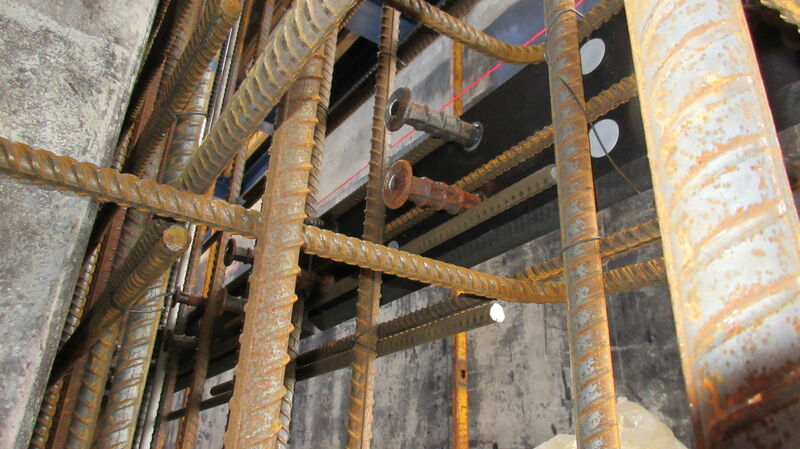 ADJUSTA Rebar Starter is a fast, simple and safe rebar-ferrule connection system, especially suitable for climbing formwork building technique. 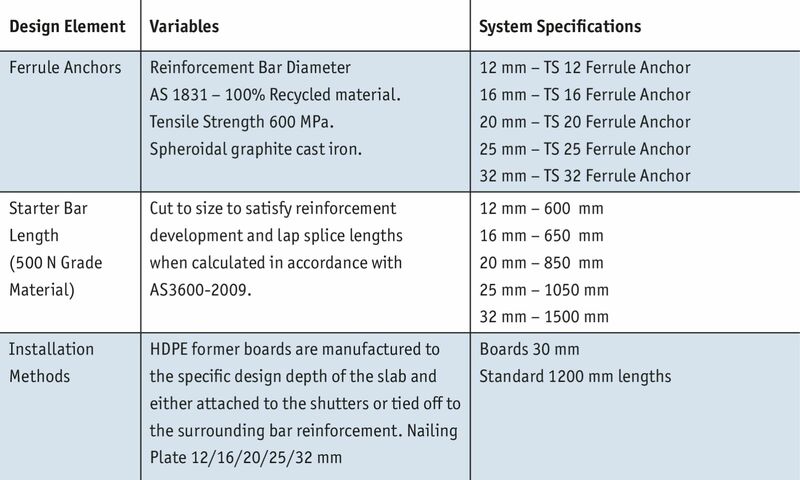 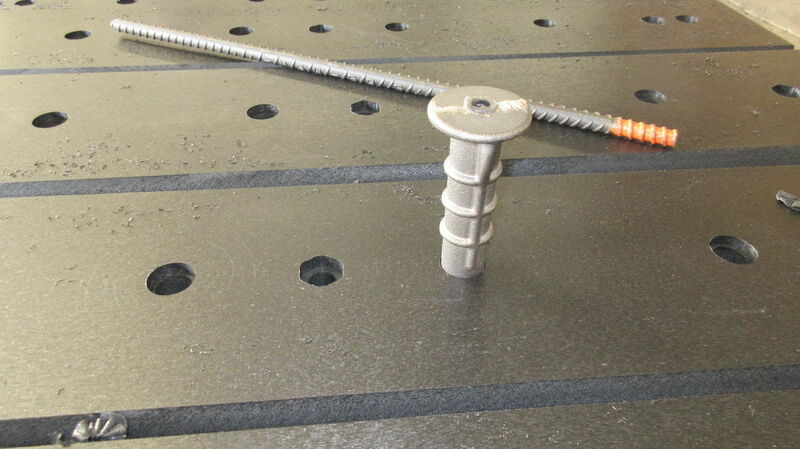 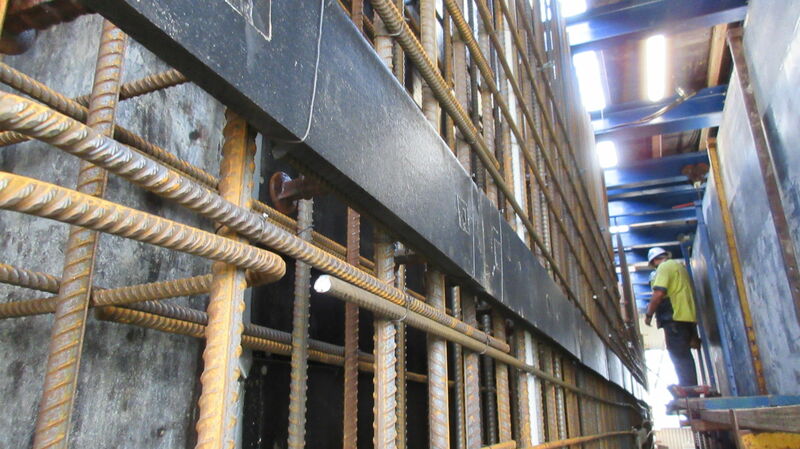 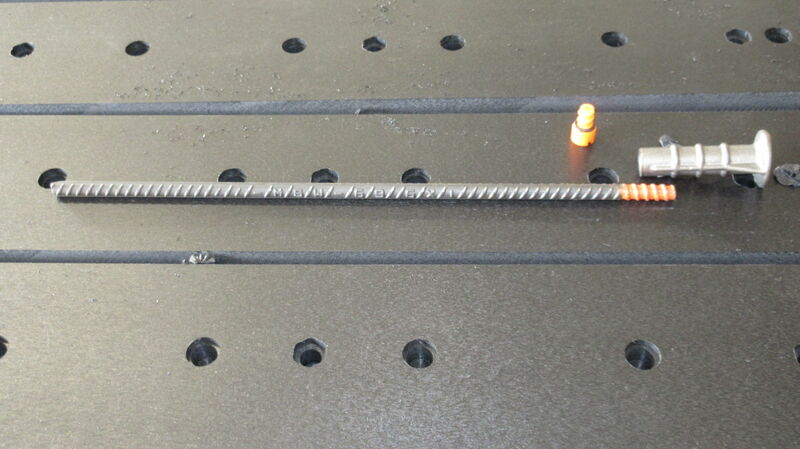 The system provides continuity of reinforcement steel across concrete casting joints. 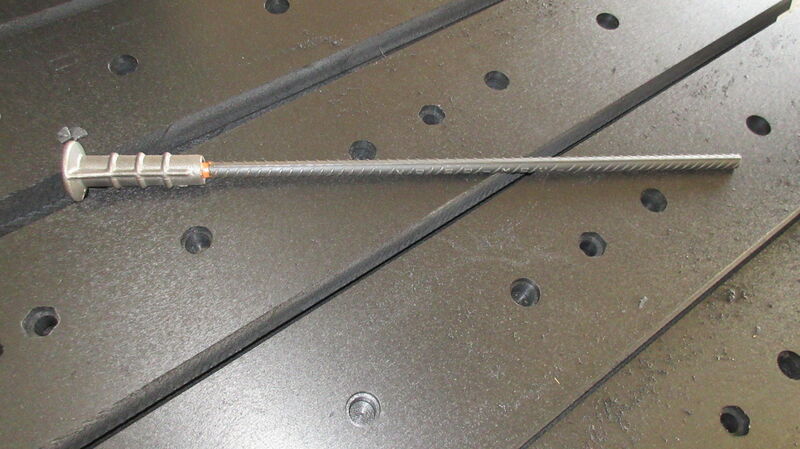 ADJUSTA Rebar Starter is currently available for sale in Australia.